Next week's Business After Business networking event is at Loop restaruant One North Kitchen & Bar. This sleek and cozy space provides a warm atmosphere ideal for making authentic business connections. And as you build your network with Chicago's business professionals, enjoy selections from One North's extensive wine list, craft beer and appetizers. 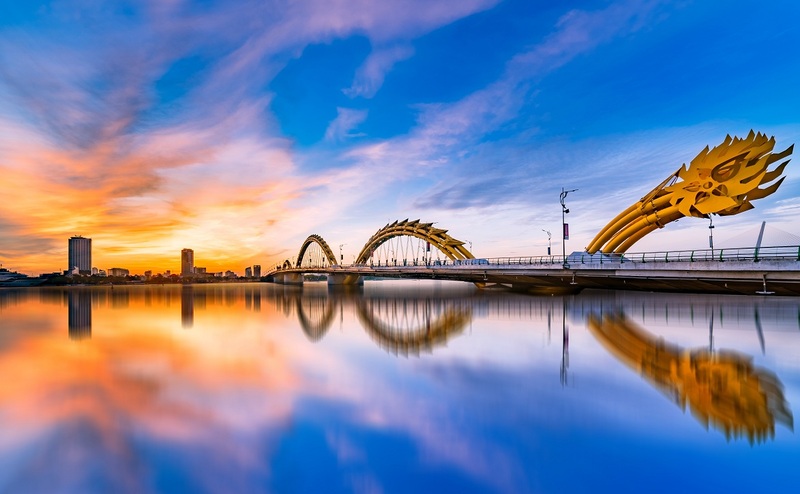 Engage with leading representatives to learn about business opportunities and incentives offered by Vietnam. 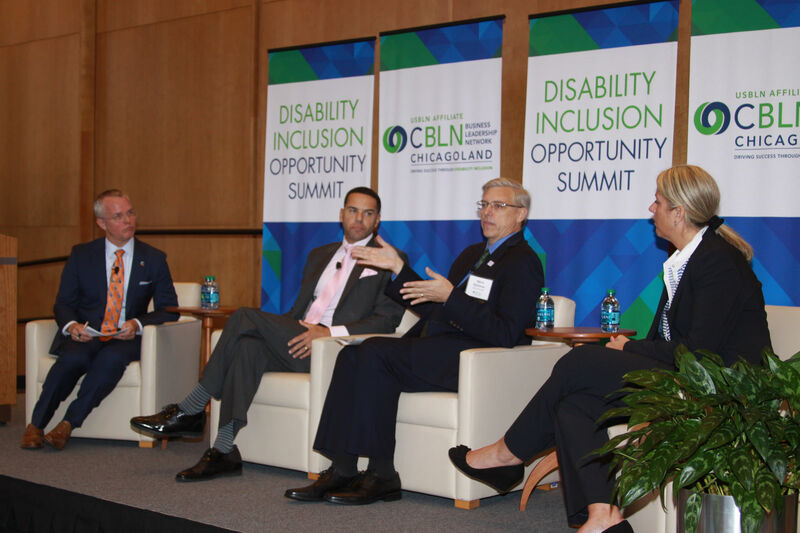 A full day conference for employers, HR, talent acquisition and diversity & inclusion professions to network, learn best practices and access resources to build disability inclusion. Connect with the business-minded professionals you're looking to meet at the elegant, internationally prestigious Mid-America Club.